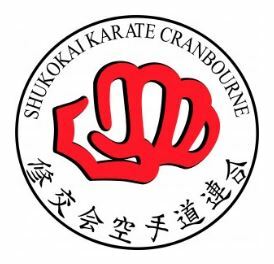 If you’re looking for a traditional Japanese Karate school with a modern outlook, then Shukokai Karate Dojos can meet all your martial art requirements. You will receive expert tuition by instructors trained by Japanese Masters. We will work with you to reach your goals. We are an all-inclusive club, so whether you’re looking to instil confidence and discipline in your children, increase your own fitness and strength or just curious to try something new, we’ve got you covered.